Since 1972, Jim Bandelli has serviced the insurance needs of the New York community. Having 45 years hands on experience, he is personally familiar with the coverage necessary to protect you and your most important assets: Life, Family, Home, Auto and Commercial. With over 20 companies at his disposal, he can guide you to the Best insurance at the Best price. 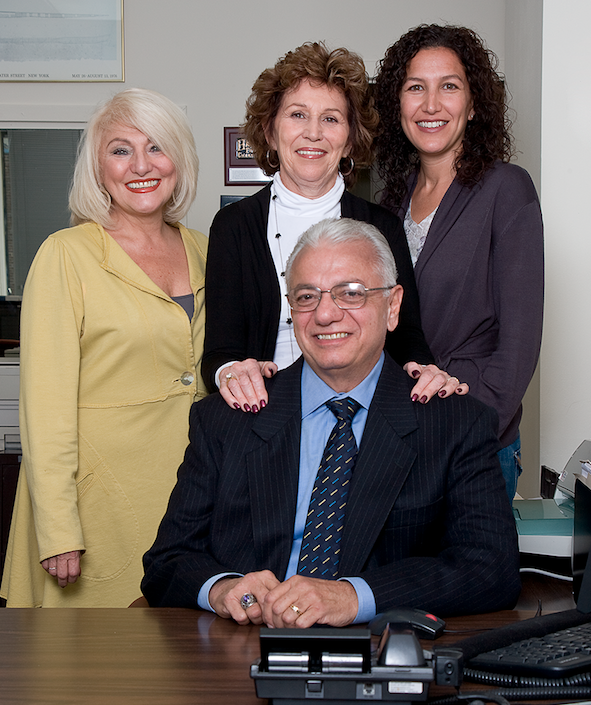 As a family owned business, Bandelli Agency understands the value of client satisfaction and customer service. It is our mission to treat our insured(s) as part of our extended family and to develop the trust essential to overseeing their insurance needs. Existing clients often contact us or stop by our office to discuss purchasing a new car, a new home or a new business. Bandelli Agency takes great pride in placing our clients in the Best position to obtain the Best insurance at the Best price. Please feel free to visit us at the Bandelli Agency where you will find the Best insurance at the Best price. Types of Insurance: The Bandelli Agency specializes in Homeowners, Condos, Renters, Flood, Automobile, Umbrella, Commercial, Life, and Long-Term Care. Insurance Carriers Include: Travelers, Progressive, The Hartford, Kingstone, AutoOne, Country-Wide, Adirondack, Ocean Harbor, Occidental, CHUBB, Interboro, Met Life, Bankers Life, U.S. Life, Prudential Life, John Hancock and many more. Professional Affiliations: Independent Insurance Agents Association of New York, Inc. Professional Insurance Agents. Hours: Monday - Friday, 10 AM - 6 PM. Licensed in New York and New Jersey.